Hello, eagle tek Reader. 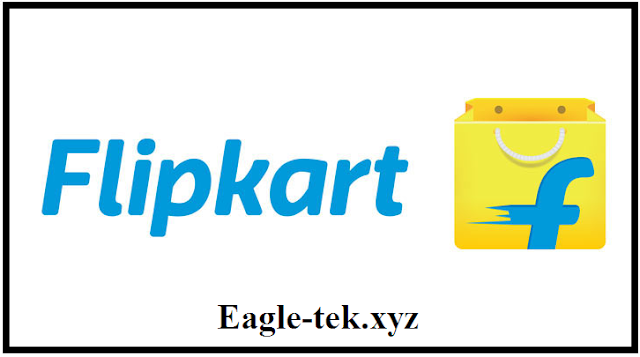 Flipkart brought a stealthy offer In this offer, you will get Rs.50 advantage. This offer is a recharge offer. In which you will get a discount of Rs.50 Remember that you will not get any kind of cash back in this offer. this offer is from Flipkart, then let’s know how you got a discount of Rs.50. Note:- This is offer Upcoming Offer and from 20th January start !! Install and open the Flipkart App. Click on Menu option >> Click on Recharge. Now Pay the amount via debit/credit card only. You will get Rs 50 discount and Pay Rs 1 !! Thank you for reading. If you like this post Please share this post. Thank you.